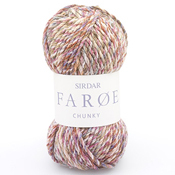 Faroe Chunky is inspired by the Faroe Isles and comes in a range of natural multi-coloured shades for all the family. Faroe Chunky is great for casual hand knits for everyone to wear with their jeans and boots on a breezy day out. It has a machine washable blend of 60% acrylic, 25% cotton, 15% wool. Faroe Chunky knits to all of Sirdar's chunky patterns. 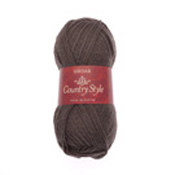 Freya is Sirdar's beautifully soft, brushed winter cotton. 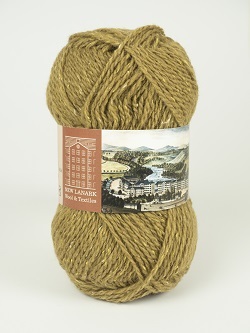 This gorgeous yarn comes in a range of gentle tweedy colours. It has a 55% cotton, 31% acrylic, 14% polyester blend, which creates incredibly lightweight knits. There is a design collection for women and girls full of the most perfect knits including textured tunics, easy hoodies, long-line cardies and stylish accessories. Freya is machine washable on a delicate wool cycle. 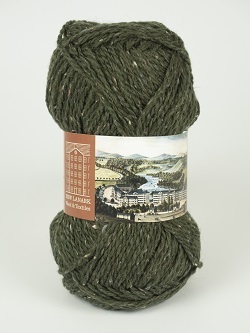 Country Style DK is a beautiful, classic double knitting yarn, which has always been incredibly popular. This versatile yarn has a heritage going back to 1980, when it was first launched - and Sirdar have now made some improvements by increasing the wool content to 30%, making the yarn feel soft and knit beautifully. SIRDAR Snuggly 4 Ply, is aSnuggly is the perfect quality yarn for tiny and new born babies first hand knits. It is soft and gentle, and comes in baby fashion colours as well as classic pastel shades. 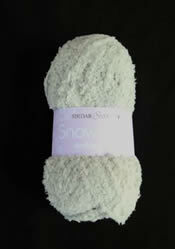 SIRDAR Snuggly 3 ply will keep its quality through machine washing and tumble drying. yarn that is wonderful for making beautiful shawls. Snuggly 3 Ply will keep its quality through machine washing and tumble drying. 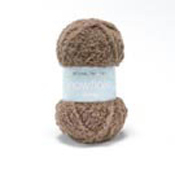 Snuggly Snowflake Dk has been updated in a 25g format. It has a delightful 'cuddly' texture - ideal for baby knits, toys and blankets. It is more economical for you to use several of these delightfully sunny colours in one knit, as you can buy more accurate amounts of yarn with less left over. Summer Stripes Dk is a colourful fashion yarn for summer knitting. This fabulous yarn is a cotton-rich blend of 60% cotton and 40% acrylic and has an incredible colour-phasing effect which makes for a really interesting knit. 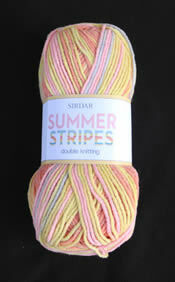 Summer Stripes Dk's colours are subtle brights with a gorgeous sun-bleached look. This yarn also has a fantastic yardage with 158m / 172 yards on a conventional ball. It is a true double knitting yarn and will knit to all Sirdar Dk designs. Summer Stripes Dk is machine washable and easy care. Salsa is a fabulous, frilly scarf yarn that comes in stunning multi-colours. All you need to do is knit into the edge of the yarn (with stitches around 8cm apart) to create the full frilly effect. Super value big 150g balls - one will make either one 'normal' size scarf or two 'skinny' scarves and a corsage flower. Patterns for all three supplied with every ball. This is a lovely quick portable project to work and remember scarves make fabulous gifts and not just for winter! 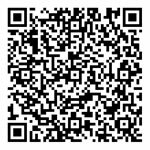 FREE pattern supplied with every ball. 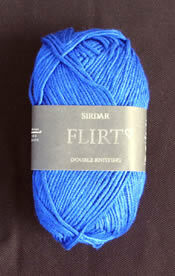 Flirt Dk is made from a blend of silky bamboo and cool wool. This beautiful yarn has incredible drape and creates fabulously chic hand knits that you can wear in summer or for sophisticated winter evening style. Flirt Dk comes in a range of fabulously glamorous shades - the new 2011 colours and patterns have just arrived. Calico Dk is a very pretty, light and soft cotton blend yarn for summer knitting. It is a standard Dk that knits to all Sirdar patterns. It has an incredible yardage so you will not need many balls to knit a garment and it is easy care.